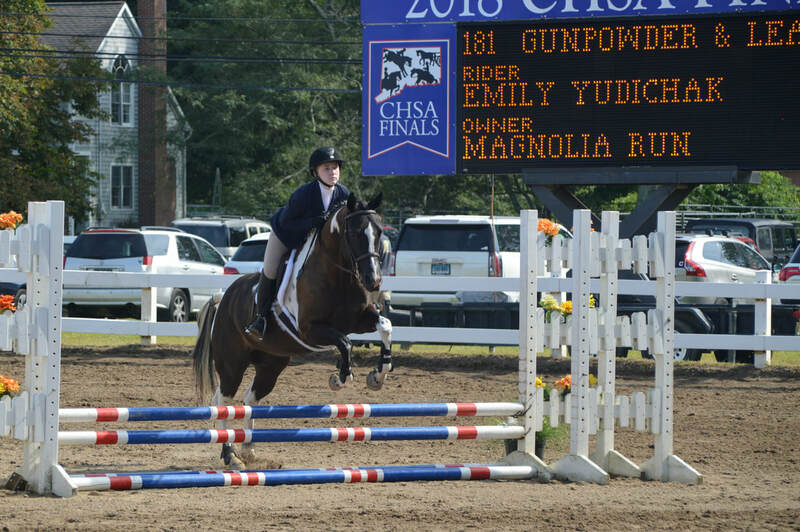 Magnolia Run is looking forward to the 2019 show season and all it has in store. 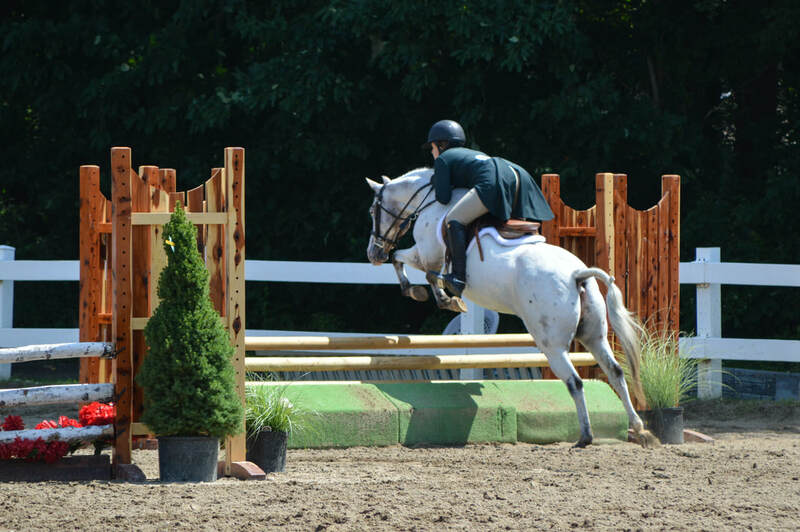 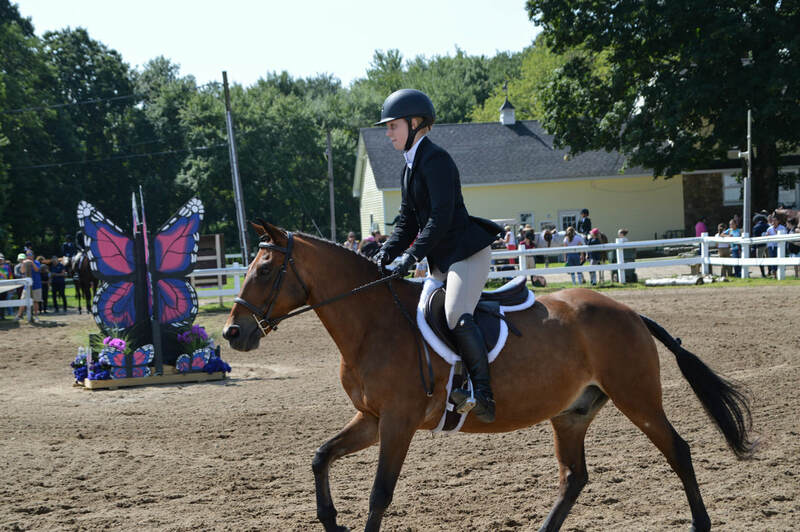 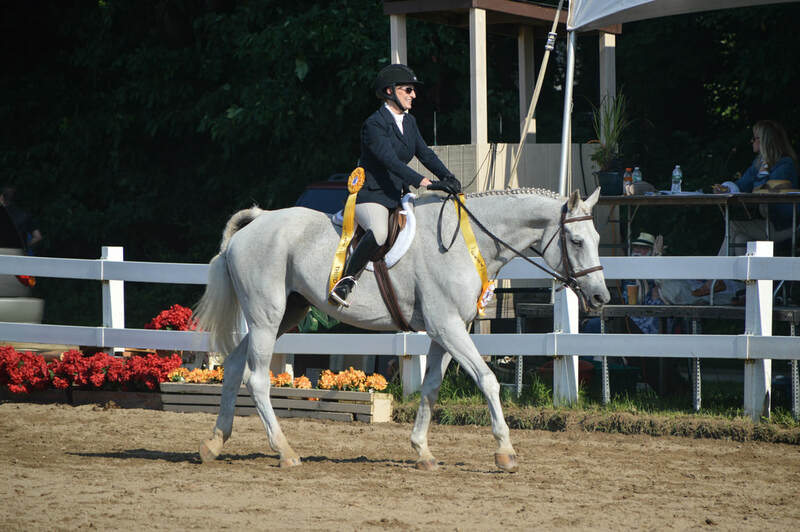 We offer showing opportunities for any level rider whether or not you own or lease a horse. 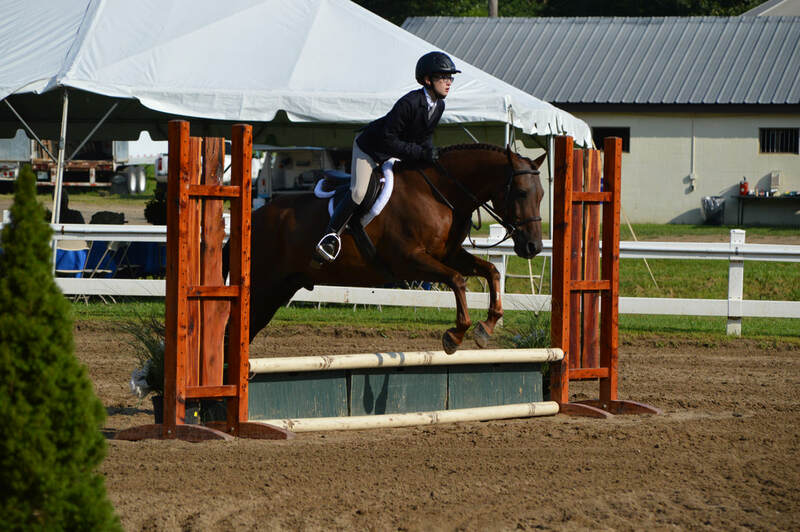 We offer a low-key schooling series throughout the summer and fall (see the "Events" tab for more information) with classes for both beginners and more advanced riders. 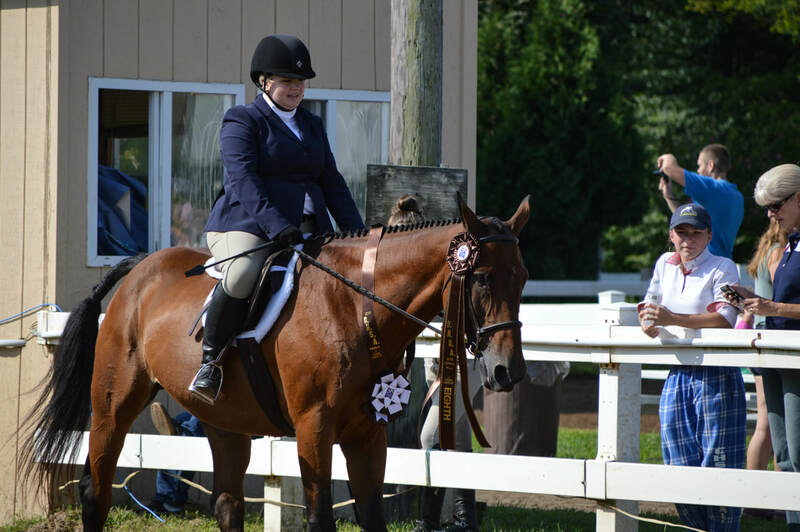 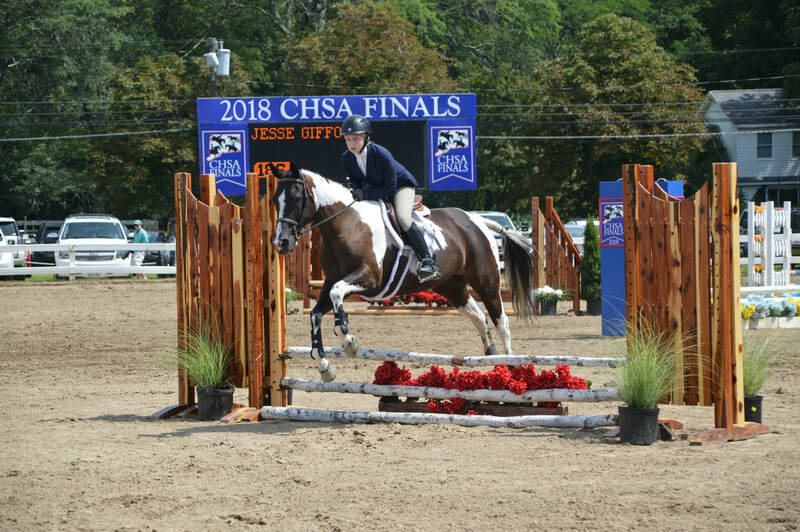 We also attend locally rated shows throughout the year as well as larger shows such as GMHA, CHSA Finals, and CHJA Finals. 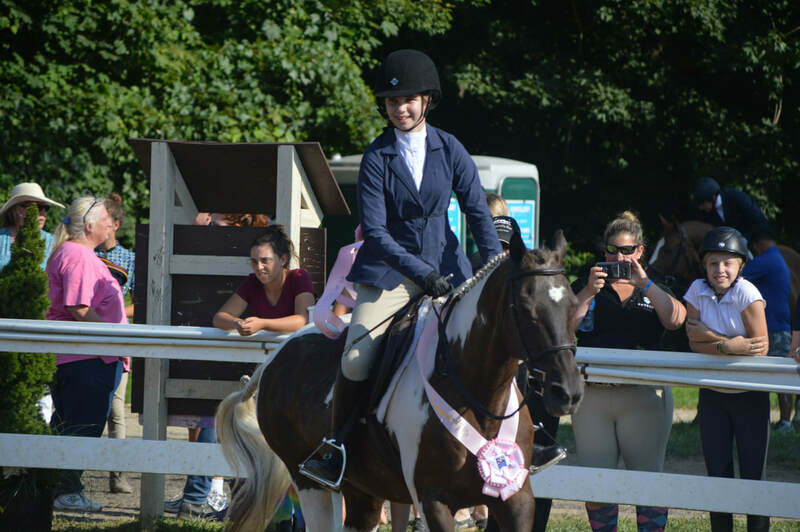 If you're looking for more information on joining our show team, text or call Jess Upham at (914)774-0719. 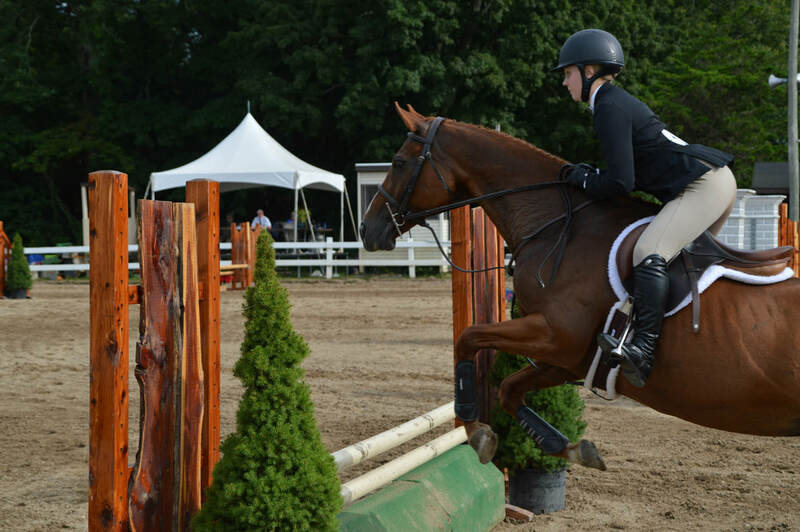 All show dates are subject to change and more will be added later in the season.